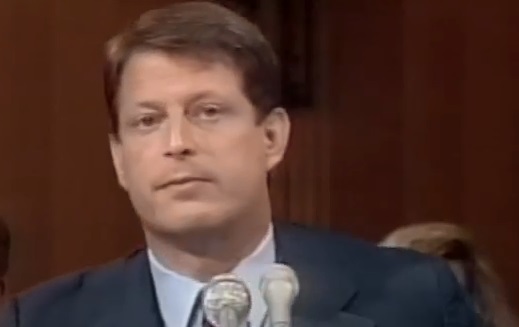 C-Span interview with Liz Barratt-Brown, Atty for NRDC and Russell Train, June 2, 1992. 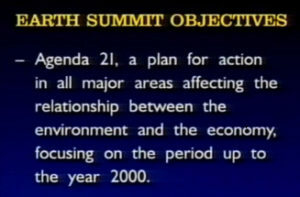 Brown explains Agenda 21 and Train gives the real reason behind the Rio Summit – war on western mobility and standard of living. Maurice Strong – western lifestyles are unsustainable; must redistribute wealth from rich to poor; phase out fossil fuels. In other words – the west needs to commit economic suicide.